Hello Mouskaholics! I am very excited to introduce my friend Michelle Coomes! She will be occassionally guest blogging here on the site! I am stoked to have her on board because she is bringing two different perspective to my “Confessions of a Mouskaholic” page! 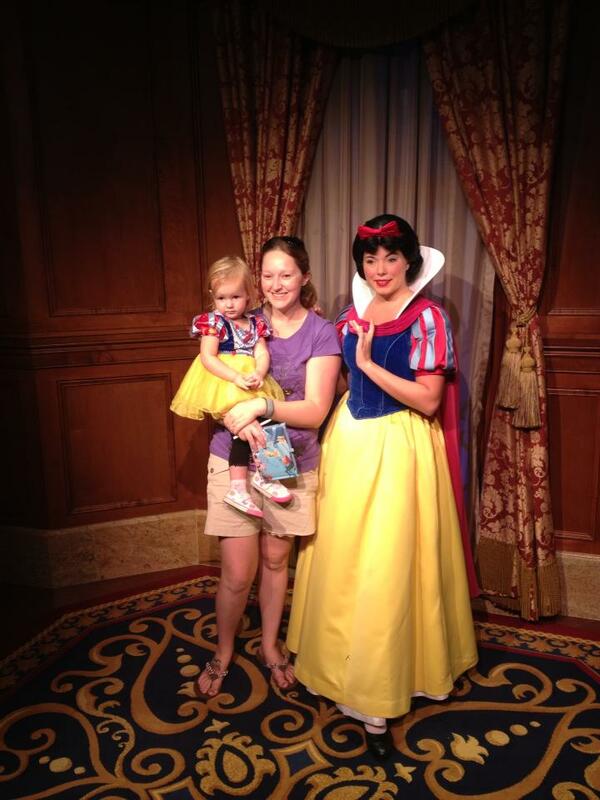 First she’s a Disney travel agent, and second she is a mom! 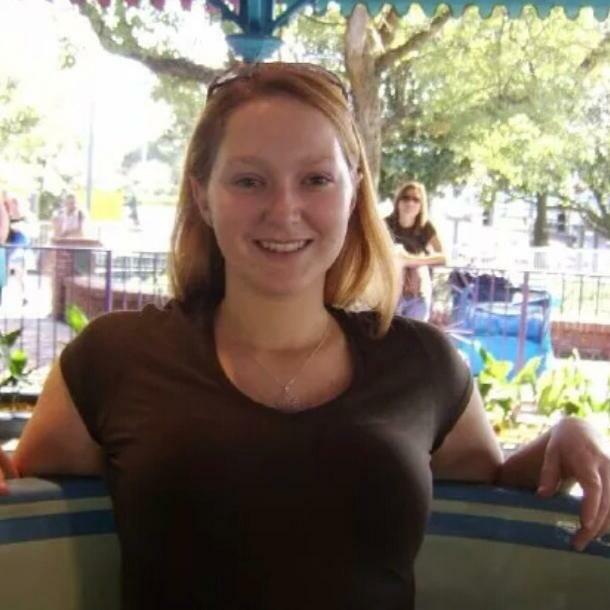 She has tons of Disney experience! Without further ado- allow Michelle to introduce herself! 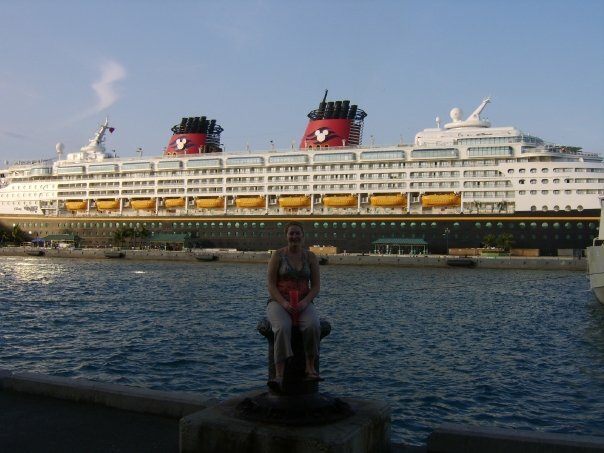 Hi, my name is Michelle and I am a Travel Planner specializing in Disney Travel. I live in the Lake Norman area in North Carolina but grew up outside of Akron, Ohio. 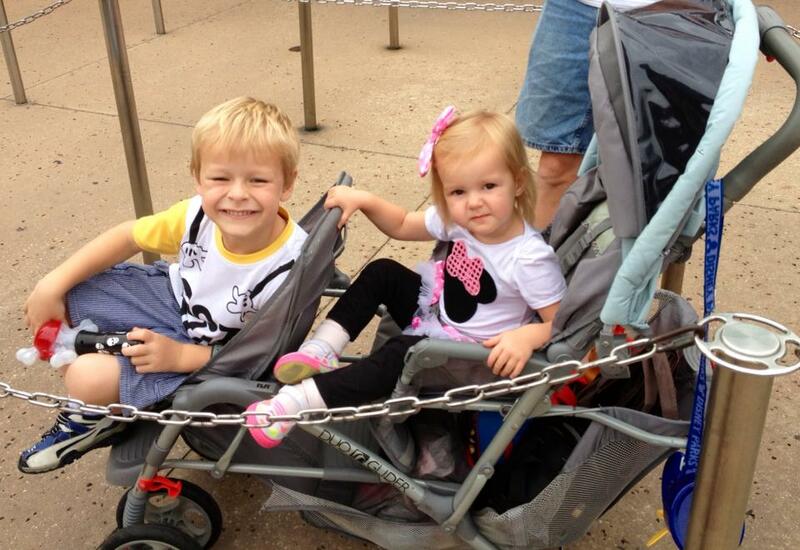 I am married to my dear, sweet husband Nathan and have 2 great children, Mitchell (5) and Piper (2.) My husband and I began traveling to Disney together when we were still in college and I am so thankful that we’ve been able to share the magic with our children too. 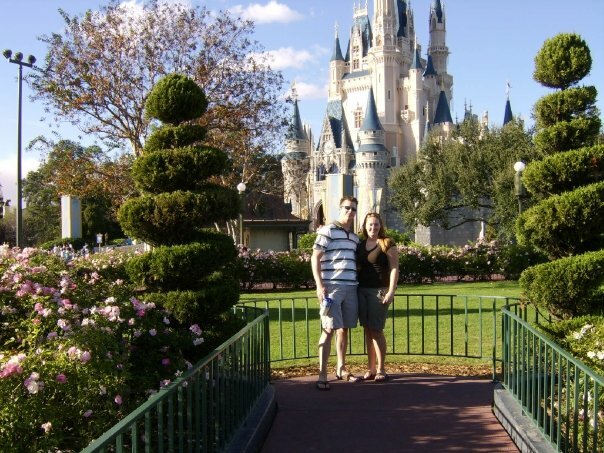 My first trip to Disney World was in 1999 on a high school trip with 150 other classmates. I cannot say that I fell in love with Disney World during that time, I was too interested in being several states away from home and having the freedom to explore the world of Disney on my own. I can say that this trip to Disney sparked my interest in travel and a desire to find adventure in life. I remember walking through Epcot’s World Showcase, taking in each country with wide eyes and feeling a passion build inside me to see more. Two years later I was visiting some of the original places Disney based their country pavilions off of: St. Mark’s Square in Venice, Italy, British pubs on cobblestone streets in the U.K, the Eiffel tower in Paris, France. Visiting the Neuschwanstein Castle in in Bavaria, Germany gave me an understanding as to why Walt Disney would want to replicate it’s beauty. Being in Disney World today not only reminds me of the happy memories that I have made there with my family, but also of the other wonderful places that I have experienced in my life. It may sound silly but I am so thankful to Disney World for recreating some of my favorite places from around the world so I can re-experience them since traveling abroad frequently is not as easy to do. I have been able to share my passion for travel and new experiences with my family at Disney World and it’s one of the greatest gifts I can give them. I’ll admit, I take being a travel agent specializing in all things Disney very seriously and therefore insist on my family and I being up to date on the latest and greatest that Disney has to offer. We love trying new resorts, restaurants and excursions! We’ve been to Walt Disney World several times and stayed at all 3 tiers of resorts (value, moderate & deluxe). We’ve also cruised on the finest fleet of cruise ships on the seas: the Disney Cruise Lines. Although we haven’t yet experienced Aulani by Disney in Hawaii, we have been to Hawaii and are familiar with the islands. I am a vegetarian and have had a peanut allergy when I was younger and know the importance of being prepared for dining while on vacation. I have done extensive homework in being knowledgeable of Disney World restaurant menus so I can ensure that my family and my clients have enjoyable meals that are stress-free. Disney World has always taken excellent care toward making sure that I have had delicious, thoughtfully prepared meals and I love being able to share that with clients. For the past few years I have been helping family, friends and clients plan their Disney vacations as a College of Disney Knowledge graduate. Whether it’s setting sail on a Disney Cruise, looking for excitement with Adventures by Disney, walking in Walt’s steps at Disneyland, taking in the beauty of Hawaii at Disney’s Aulani, or the magical parks and resorts of Disney World, it is my passion to show you the magic that is Disney! I am thankful for Ashley and Confessions of a Mouskaholic has offered to feature me on her wonderful blog so that I can share my love for Disney with all of you! I am more than happy to take on questions that you may have and I hope to pass on some of my favorite tips and tricks so you can enjoy your own Disney vacations a little more. If you’re interested in assistance planning your own magical Disney vacation please contact me. My services are FREE and I can do all of the work so you can have fun! 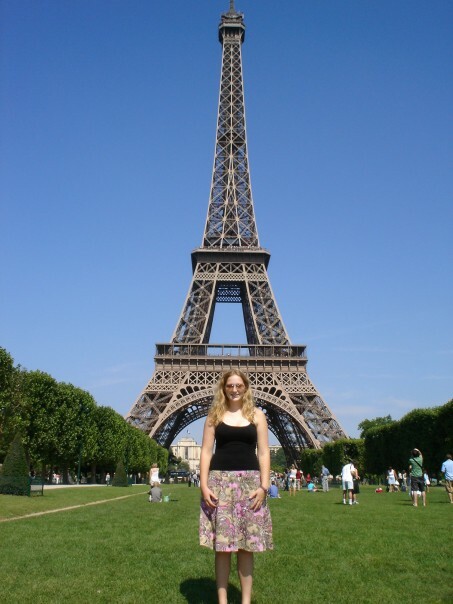 You can like my page at www.facebook.com/MichelleDisneyTravel or email me at Michelle@charmingtravelsllc.com. I post current promotional rates along with reviews & tips on my facebook page daily that you’re sure to love!